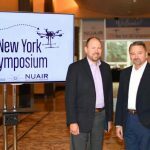 SYRACUSE, N.Y. – The Northeast UAS Airspace Integration Research Alliance (NUAIR), a coalition of New York and Massachusetts aerospace and academic institutions has signed a multi-year collaboration agreement with Thales, a global leader in air traffic management. 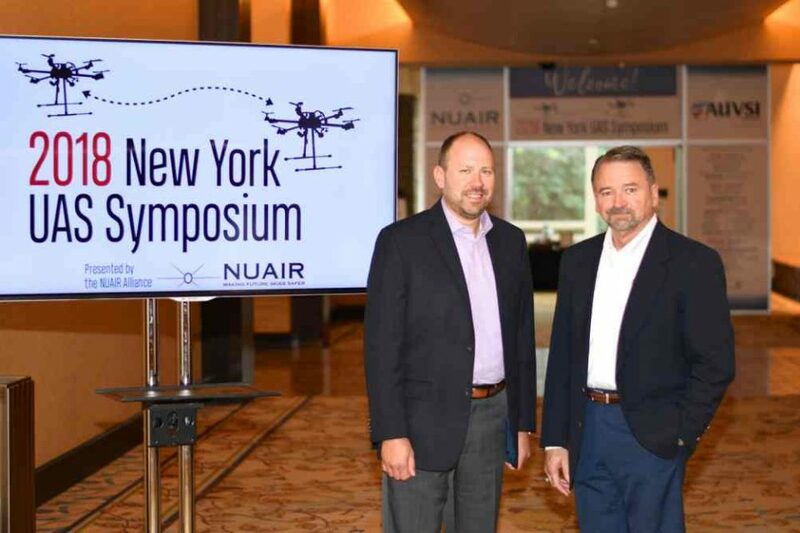 The agreement supports NUAIR’s efforts to safely integrate unmanned aircraft systems (UAS) into traditional, controlled airspace and supports its ability to conduct operations at its New York UAS test site’s 50-mile UAS traffic management (UTM) corridor. 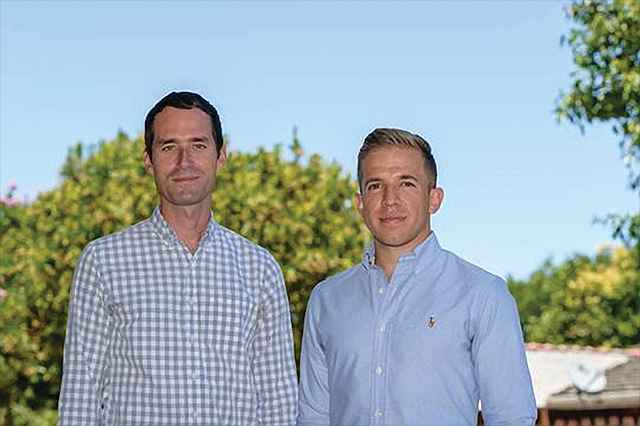 Thales is working with NUAIR at the Griffiss test site to examine how advancement in UTM could provide a glimpse into future airspace automation capabilities. Thales will do this by integrating the entire airspace situation into its software solution for NUAIR to enable the tracking of unmanned flights and keep operators a safe distance from manned aviation. Thales brings other key capabilities for the safe integration of drones into airspace including cyber security and the concept of centralized, airspace management for drone operations to ensure the safety and security of the National Airspace System. Thales established a presence in Central New York at Syracuse University in 2017 as part of a broader UTM initiative to partner with world class organizations in advancing UTM globally. Central New York is well positioned to lead the world in UAS integration efforts and to advance public policy issues that will govern how the federal, state and local authorities will allow for drone use within individual communities. Thales is a global leader in air traffic management with systems deployed in over 140 locations across the world. Thales’ solutions provide safe, efficient management for two out of every three airplanes that fly every day worldwide. The Northeast UAS Airspace Integration Research Alliance (NUAIR Alliance) is a consortium of industry leaders and academic institutions throughout New York and Massachusetts, led by the CenterState Corporation for Economic Opportunity (CEO), in New York, and MassDevelopment, in Massachusetts. CenterState CEO is an organization of 2,000 companies that work together to increase business competitiveness, community prosperity, and regional growth in the 12-county CenterState New York region. MassDevelopment, the Commonwealth’s finance and development agency, works with businesses, nonprofits, financial institutions, and communities to stimulate economic growth throughout Massachusetts. 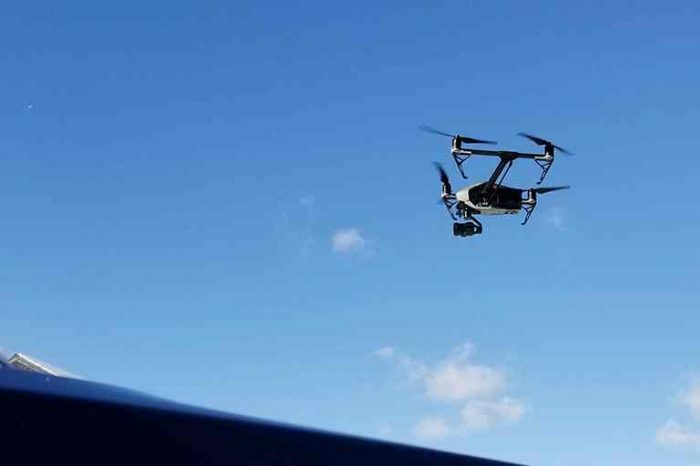 Under the leadership of MassDevelopment and CenterState CEO, industry experts and academic institutions in both states formed NUAIR and combined assets, expertise and experience to compete for a FAA-designated UAS testing site. Organizations partnering with Griffiss International Airport and NUAIR include Saab Sensis, SRC, Raytheon and Lockheed Martin, together with colleges and universities including Rochester Institute of Technology, Massachusetts Institute of Technology, University of Massachusetts institutions, Syracuse University, Clarkson University and Northeastern University, among others.